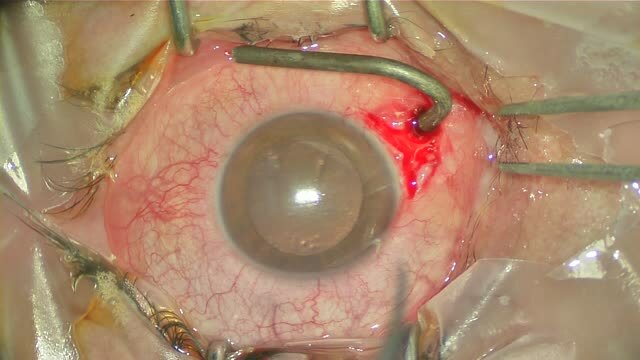 Seenu M. Hariprasad, MD, and Daniel Kiernan, MD, present a 25-g vitrectomy case during which the vitreous is highlighted with a Triesence suspension (Alcon, Fort Worth, TX). HI Dr. Luciano: One can consider dilution of Triesence between 4 to 10 parts BSS to 1 part Triesence. HOW MUCTH A TRIECENSE SUSPENSION FOR BRASILIAN CLINIC?